Is BTS Becoming "Triple Million Seller" With The New Album Soon? BTS has come near to obtaining a title as a triple million seller. 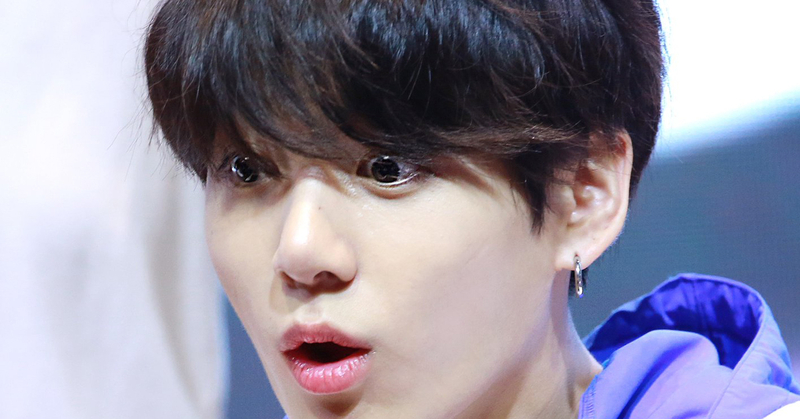 On the 19th, according to the BTS's album distributor, IRIVER, the boy band's upcoming album, MAP OF THE SOUL : PERSONA has attained pre-order sales of approximately 2.7 million copies. This is the aggregate of pre-order sales from both in and out of South Korea. What is stunning about this fact is that this is just a cumulative figure only for 5 days from March 13th, which is the day that the pre-order started. Since the release date is April 12th, the number is likely to reach even higher with more people wanting to purchase the album. Considering the condition of recent music market that is never easy for artists to sell 1 million records with an album alone, BTS's record is unprecedented and sounds unreal. However, if we take a look at the K-pop group's pre-order sales over the past few years, the record might comes across as nothing extremely unexpected. BTS's own first-set record with pre-order sales was 150 thousand with Hwayangyeonhwa pt.2 that was released on 2015 November. And the year after, the sales of their next album, Hwayangyeonhwa Young Forever, doubled. As the group released more albums throughout the past years subsequent to the two albums mentioned above, pre-order sales consistently increased. LOVE YOURSELF series were also successful in term of sales volume. From LOVE YOURSELF : Her, LOVE YOURSELF : Tear to LOVE YOUR SELF : Answer, the respective pre-order sales were 1.05 million, 1.44 million and 1.51 million, proving that the boy band is on the steady rise by breaking their own previous records. Ever since BTS made their debut on 2013 June, from 2 COOL 4 SKOOL to LOVE YOURSELF : Answer, they have released 12 albums in total. As of last November, their total album sales for the last 5 and a half years have exceeded 10 million copies. This is a record in Korean music history for them to have reached 10 million album sales in the shortest time among everyone who made debut after 2000. Now that the album sales of BTS's have skyrocketed due to their massive international popularity, whether they will be able to successfully become a triple million seller, which is beyond example in K-pop history, is the center of attention.